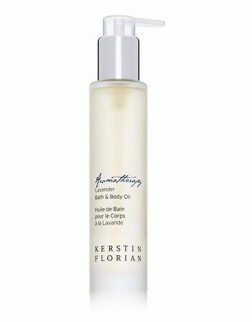 The guiding philosophy of Outer Beauty, Inner Health inspires a sense of wellbeing through powerful plant, marine and technically-advanced ingredients as well as professionally-designed spa services. 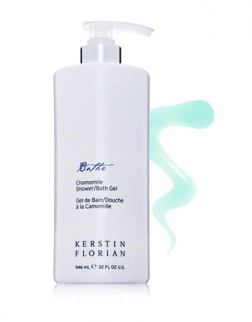 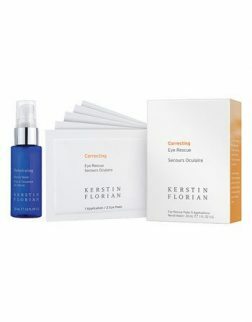 To support a wellness-based lifestyle and to achieve healthy-looking vibrant skin. 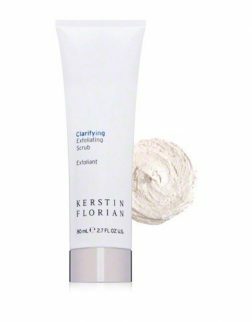 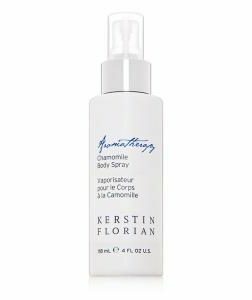 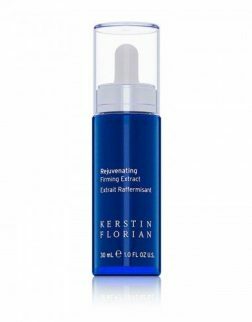 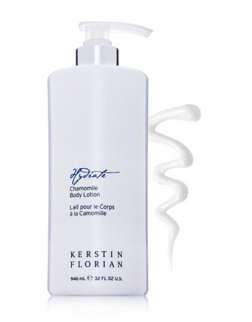 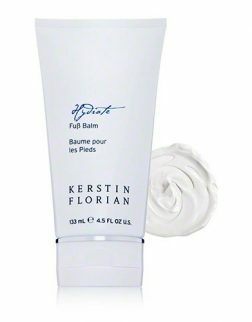 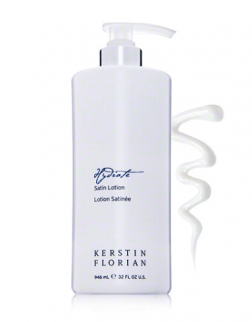 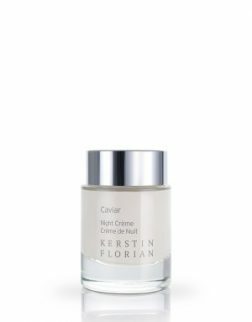 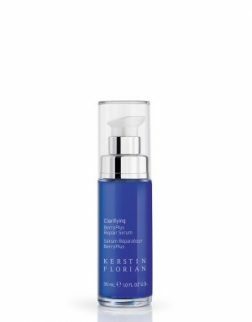 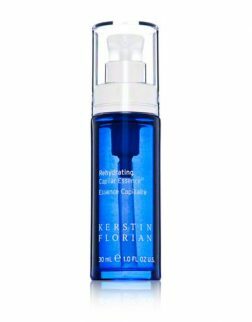 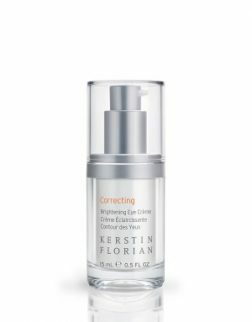 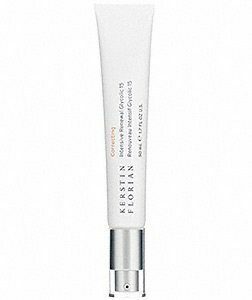 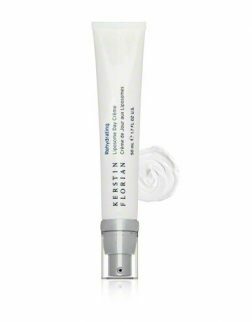 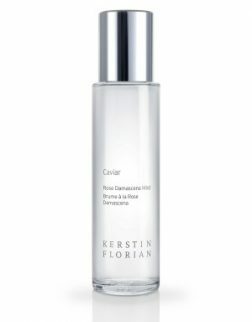 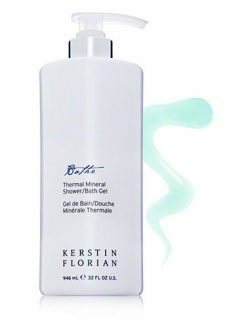 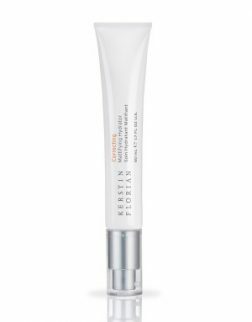 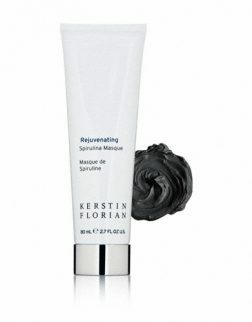 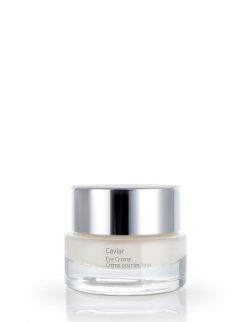 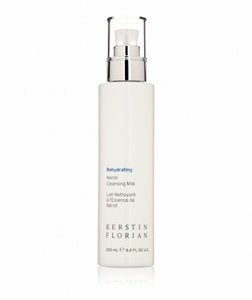 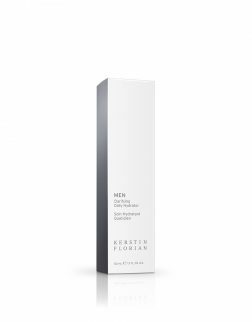 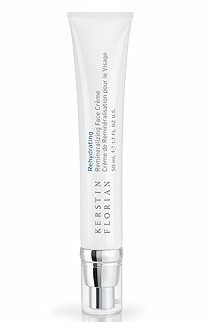 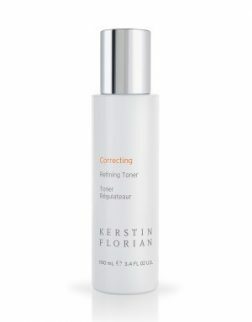 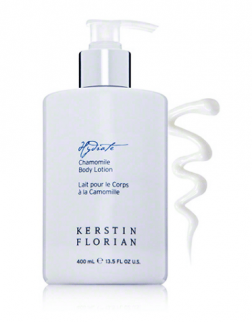 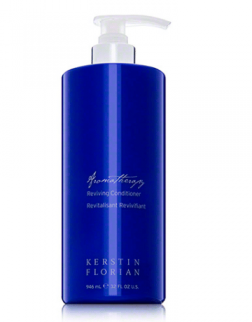 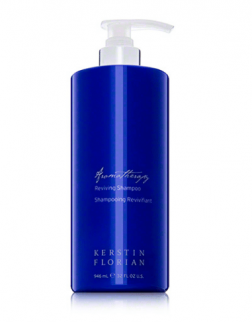 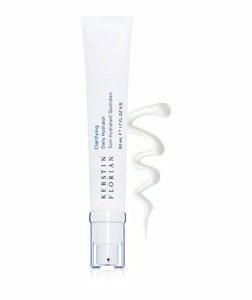 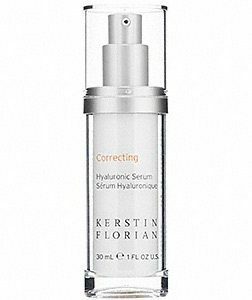 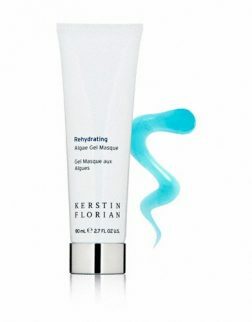 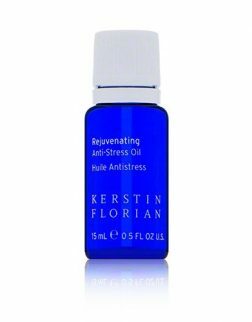 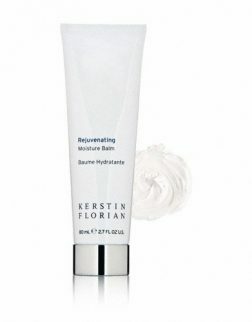 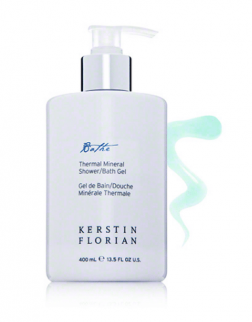 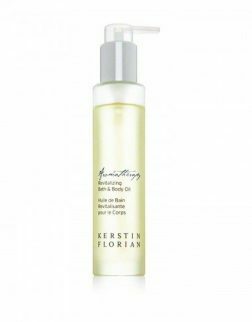 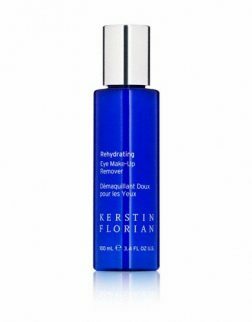 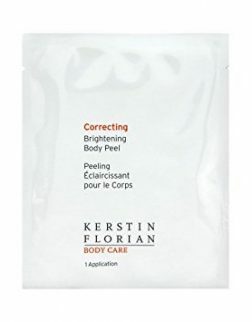 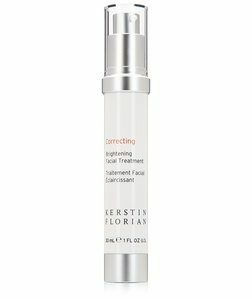 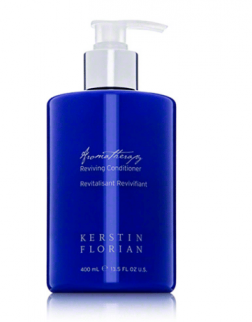 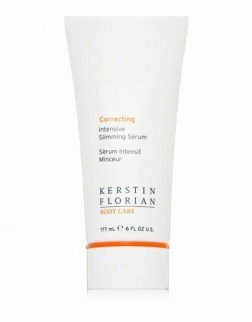 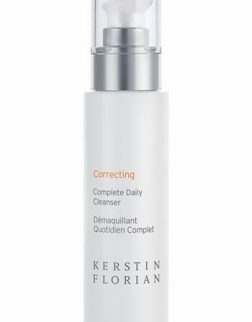 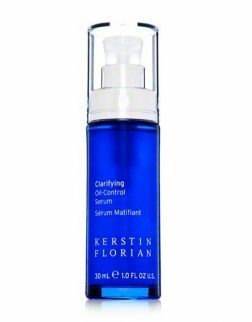 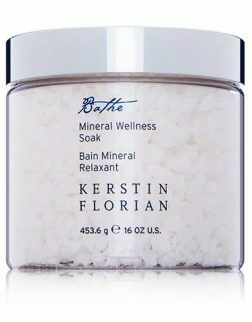 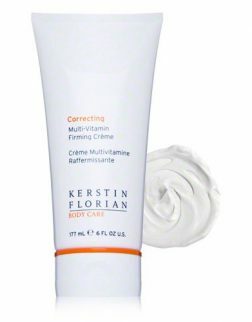 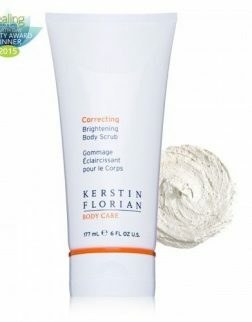 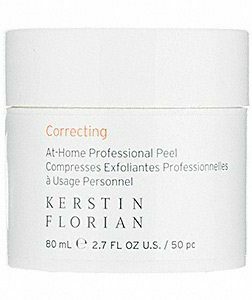 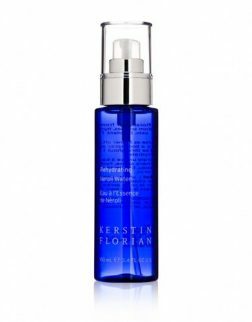 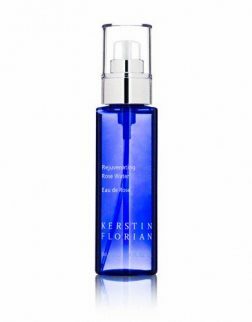 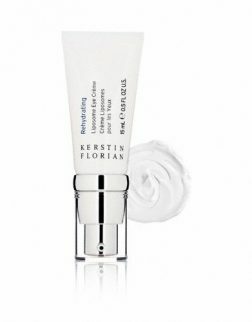 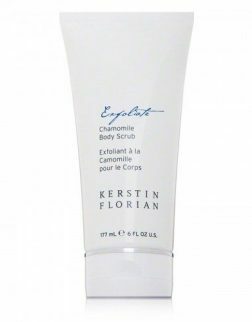 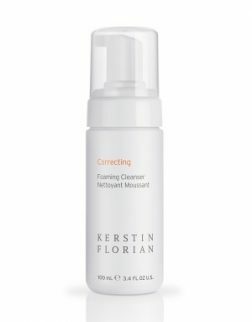 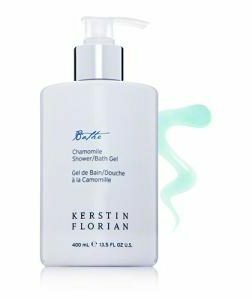 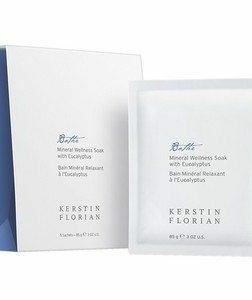 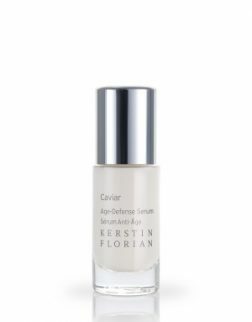 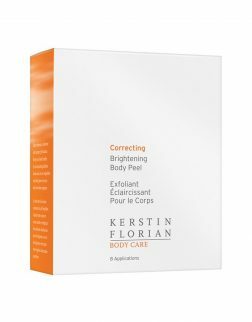 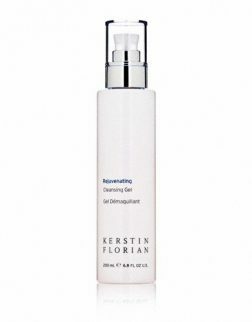 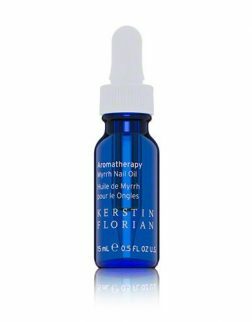 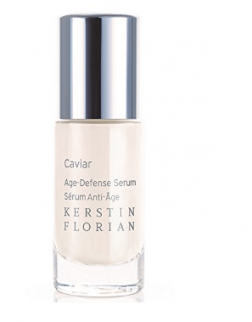 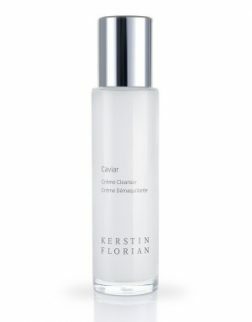 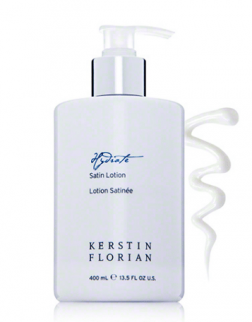 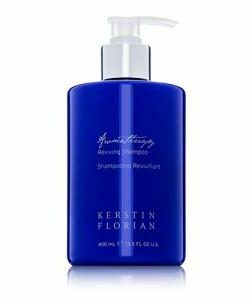 Inspired by nature, Kerstin Florian skin care takes a holistic approach to beauty. 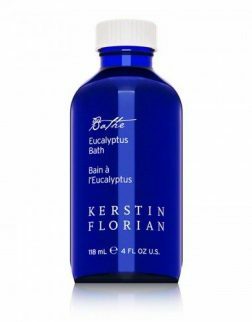 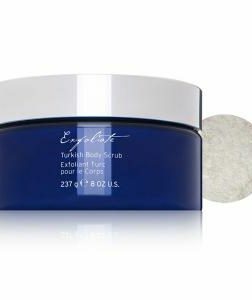 These European-inspired treatments utilize natural resources, with formulas that are rich with natural ingredients like algae, thermal mineral water, mud, herbal extracts and essential oils. 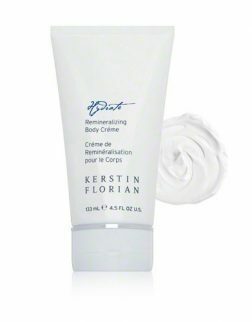 Beauty-Addict.com is proud to be an Authorized Seller. 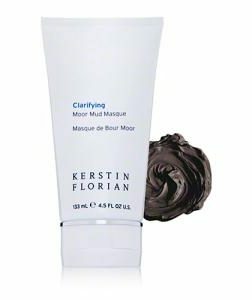 Beauty-Addict.com only sells authentic products that are straight from the manufacturer. 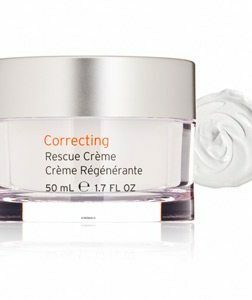 We will price match ANY authorized re-sellers. 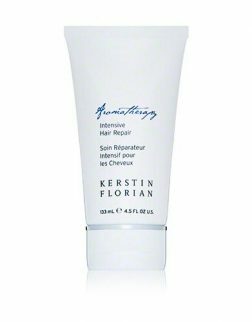 © 2017 Beauty-Addict.com, All rights reserved.